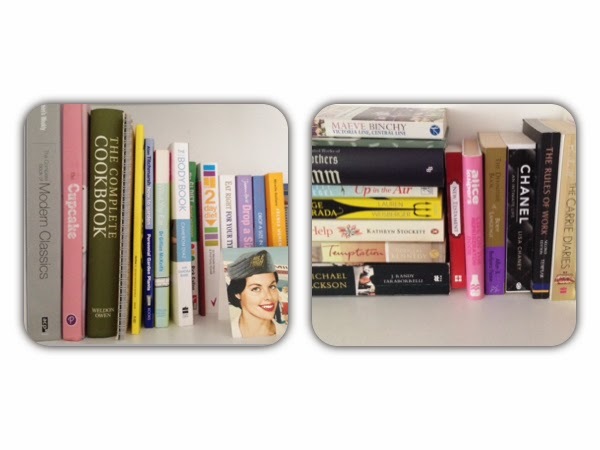 I used to constantly be called a 'bookworm' when I was younger because I was always in my room reading. I would go to the library and take out the maximum allowance of books to loan and have them all piled up by my bed. I would spend whole Saturdays in the library reading books and I remember in the summer I would sit in the garden in my green tent (I loved that old tent!) reading. As I got older I loved the Adrian Mole books by Sue Townsend, but the author that really stands out for me when I think back nostalgically were the ones by Judy Blume. Are you there God, its me Margaret? Just writing down the names of these old books from my childhood brings back such happy memories and I really don't think my younger years would have been the same had I not had a love for reading. I think so many people, especially children, miss out on how enriching reading can be...a good book can really transport you into another world. I still love to read but I must admit, I find it harder now to find the time. I prefer autobiographies and biographies now rather than fiction. I think my favourite has to be Tina Turners autobiography "I, Tina". In it she talked about her extremely tough childhood, her rise to fame and the severe domestic abuse she suffered at the hands of her husband Ike Turner. It is a really difficult read because she is very candid throughout, but afterwards I had such an admiration for her tenacity and strength of spirit. She has really been through a lot in life. 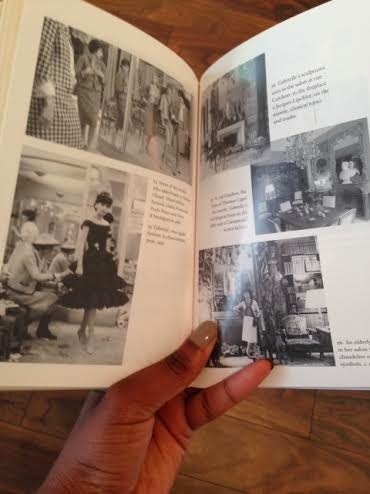 Alek Wek's autobiography, "Alek:Sudanese refugee to International Supermodel" is a brilliant eye-opening read. I read it a few years ago and again, her journey from her childhood in a war torn Sudan to arriving in America and then travelling the world walking the catwalks was a fascinating read. I loved too Goldie Hawns autobiography "A Lotus Grows in the Mud". As my favourite actress for years I really enjoyed this book. Goldie is very spiritual and she talks about her Buddhist faith, her longtime partner Kurt Russell and also about how she got her break in Hollywood. 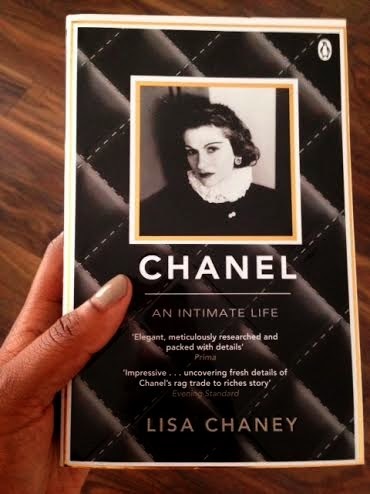 As you can probably tell, I love reading about independent women and the book I am going to make time for this weekend is Chanel (below). I have had this book sitting on my bookshelf for the last couple of years and I just have never got round to reading it. 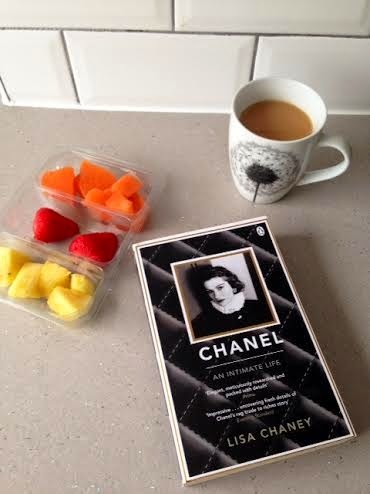 A rags to riches story, Coco Chanel has changed the face of fashion and women's style like no other. 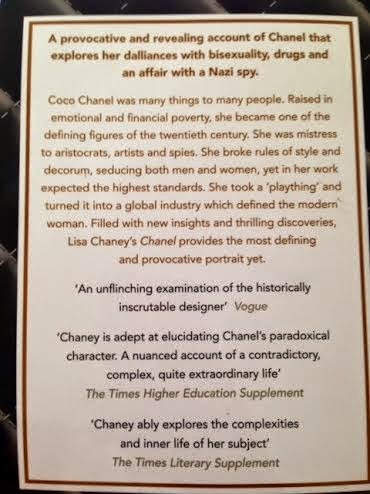 Although of course this book was not written by Coco Chanel herself, from the reviews I have read about this biography it seems that it does give an insight into this incredible woman and how she became to be the most iconic designer of all time. I've read the first couple of chapters this morning and I'm already hooked...I can't believe I have had this book sitting on my shelf for so long!...Oh and did I mention how beautiful the cover of this book is....it's textured and actually really quilted like her iconic Chanel 2.55 handbags!...so amazingly chic! Till next time my loves....I've got some reading to do!